Why choose to do a eyebrow & eyelash tinting course? 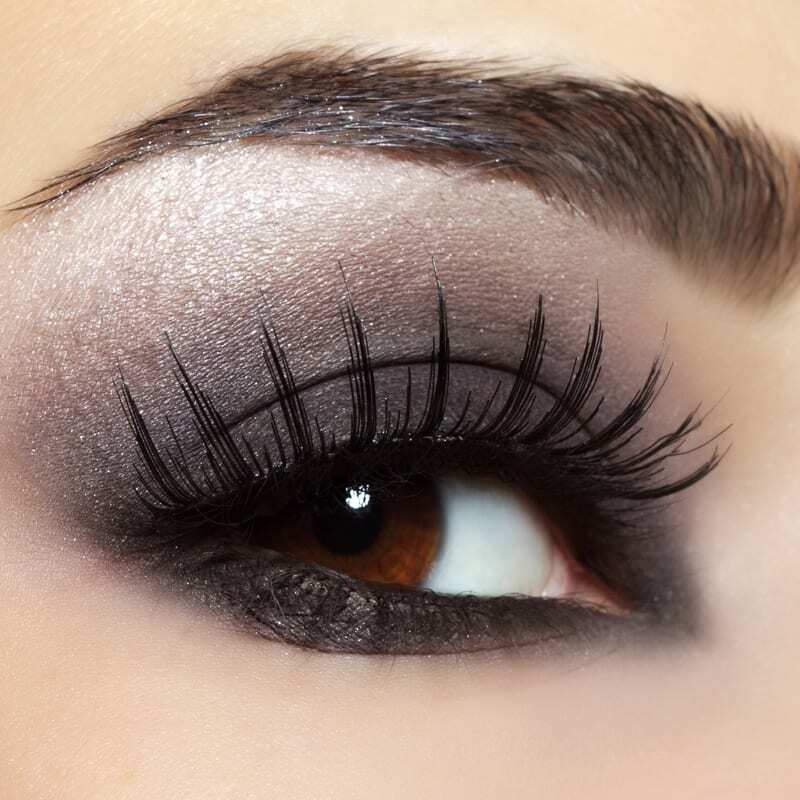 At Chic Beauty Academy, our beauty specialist tutors will show you how to perfect eyelash and eyebrow tinting in 1 day. This accredited course is designed and tailored to ensure each student benefits from learning all aspects of successful application. Along with the knowledge and technical abilities, students will be able to further their career into beauty therapy. Eyebrow and eyelash tinting is without doubt one of the most sought after eye beauty services. This treatment is not only reliable but also long lasting and gives women the opportunity to leave their make up behind during the hot summer months.